What brand of false lashes do you love? Whenever you visit, you have to visit Loft! You'll die! I love KISS eyelashes!! I want to go to this store! 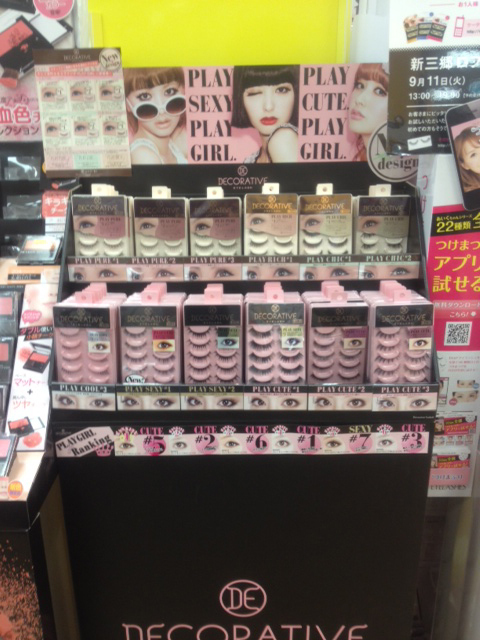 Wow, there are so many false eyelashes! How do you choose between them? I don't normally wear them since I have long lashes, but I sometimes wear them when I want a little extra oomph or special occasions. Loft! that was one of my favorite stores when I visited, ask renee! I spent a nice amount of change in there! 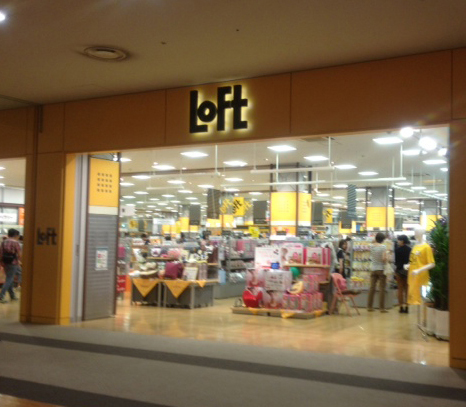 I love Loft, did you buy anything? I know! I also end up buying makeup whenever I'm there. I need to get me some of those eyelashes when I go next time. Message me next time your in the neighborhood. Thank you! Now I want to go to Japan!